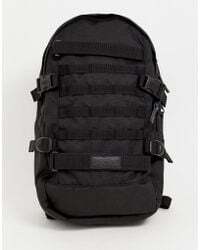 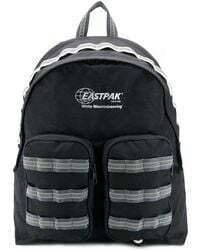 EASTPAK was founded in 1952 to the delight of fashion-forward men and women across the globe. 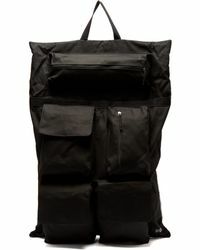 Staring out as a military bag supplier (EASTPAK supplied the pentagon with state of the art bags) the brand prides itself on making bags that last a lifetime. 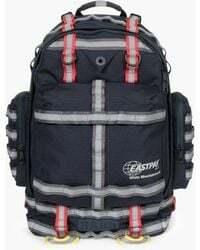 Since its launch, EASTPAK has garnered a cult following for its stylish, hardwearing accessories and is recognised for inventing the first wheeled luggage. 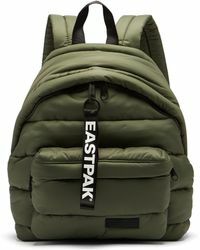 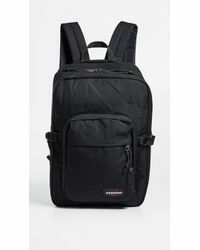 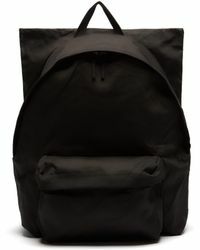 Look to the EASTPAK backpacks range for gym, sportswear and stylish off-duty wear. 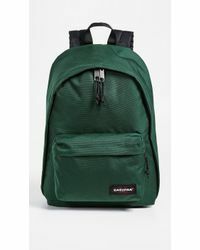 Expect breathable mesh fabrics, spacious compartments and eye-catching, colourful designs, keeping you stylish, organised and comfortable every step of the way.